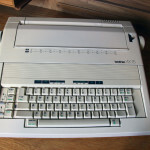 The company was established in 1908 as “Yasui Sewing Machine Co”. 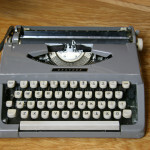 For tens of years sewing machines were the main product. 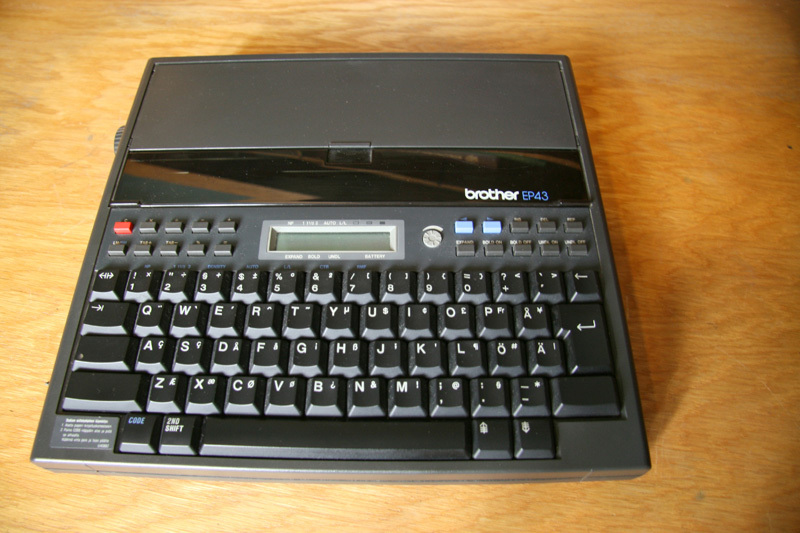 In 1941 Brothers Sales Ltd is established for the Japanese market. 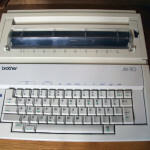 After World War II Brother moves into fields of knitting machines and home appliances. 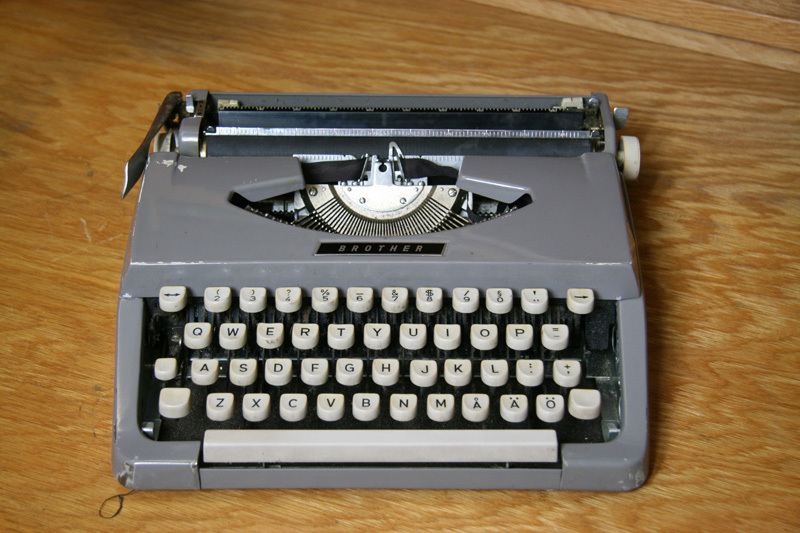 A portable typewriter was introduced in 1961. 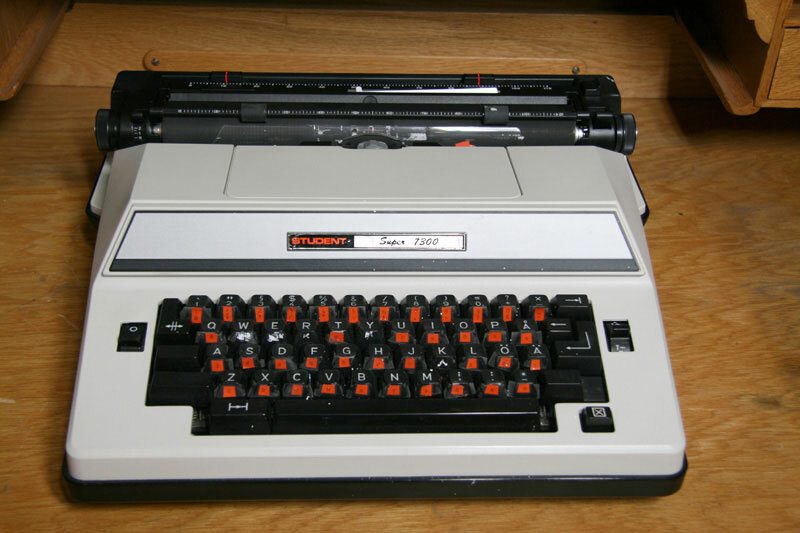 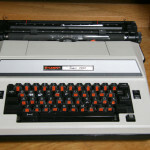 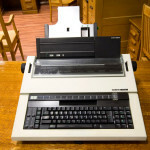 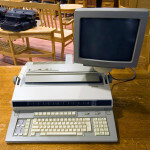 Production of manual typewriters ceased in 1980s. 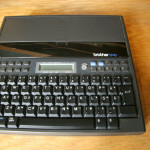 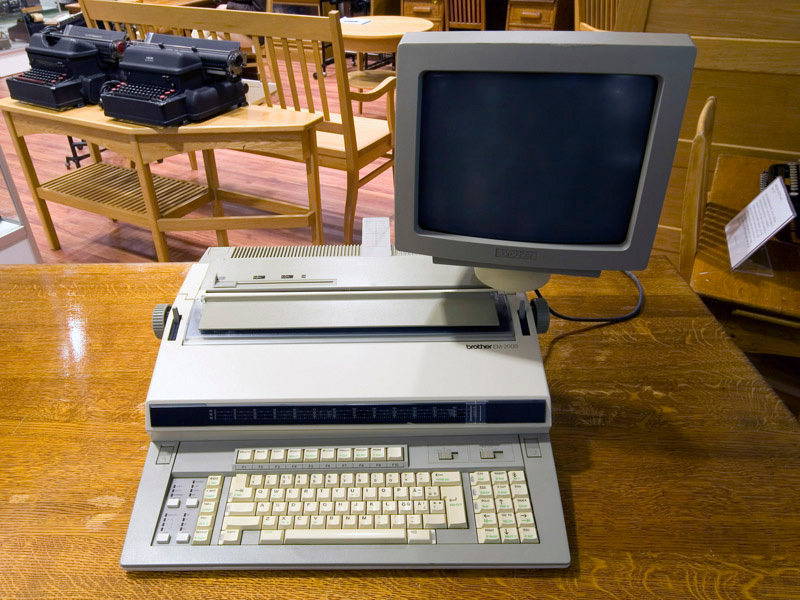 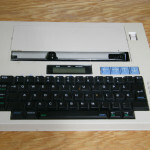 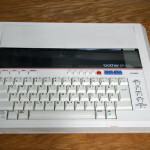 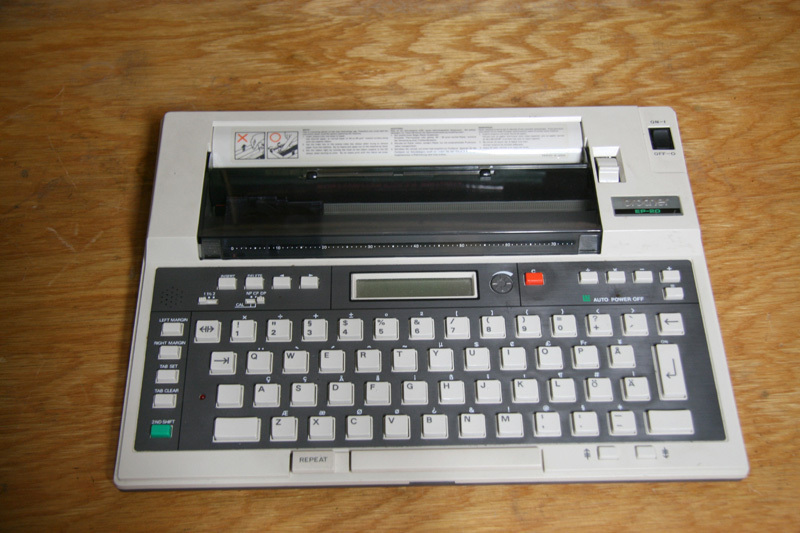 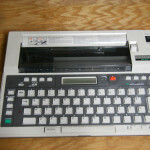 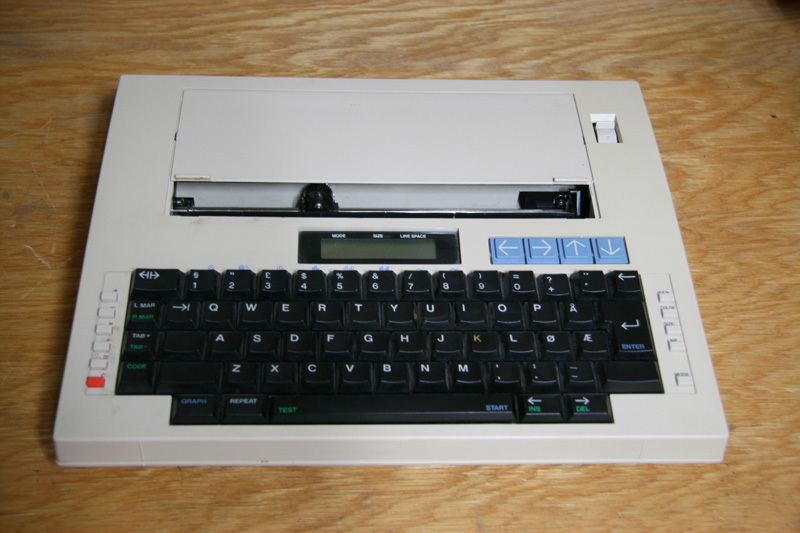 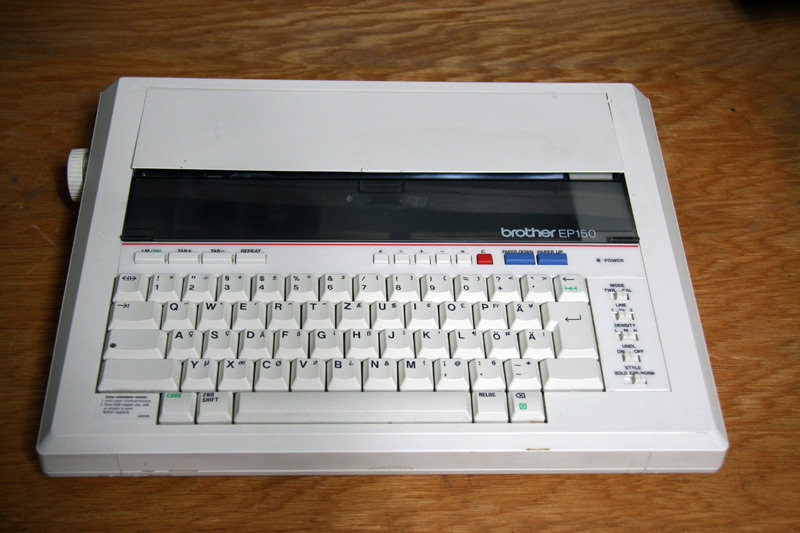 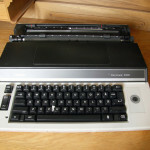 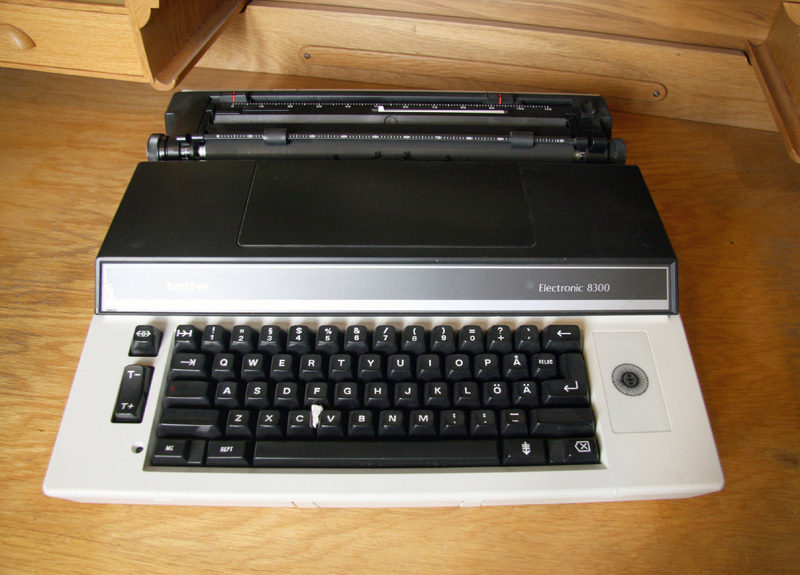 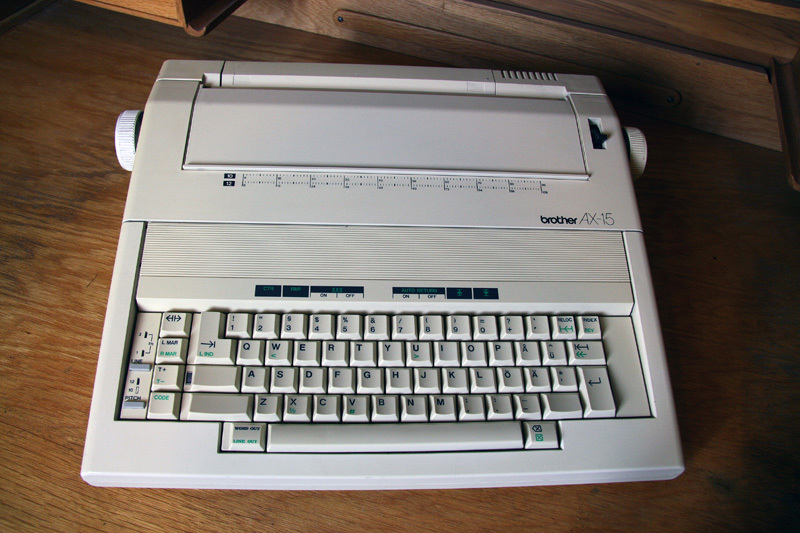 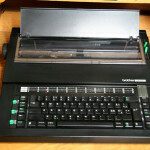 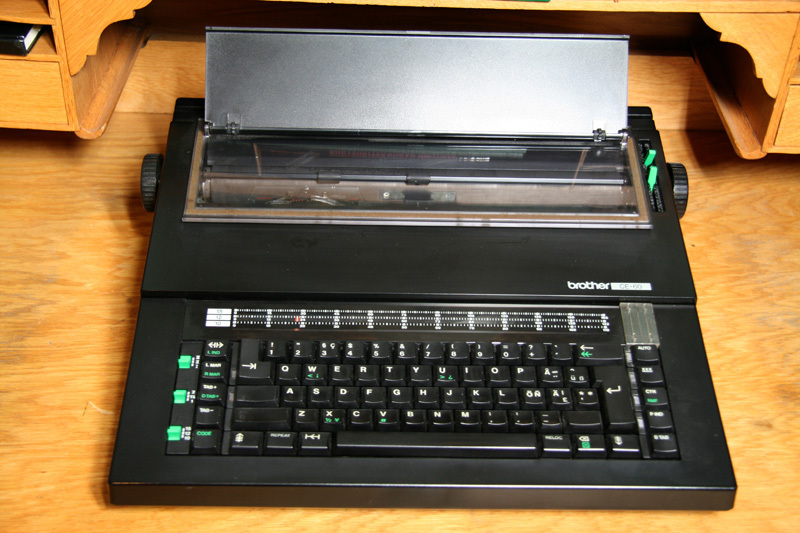 An electronic typewriter came on the market in 1990s. 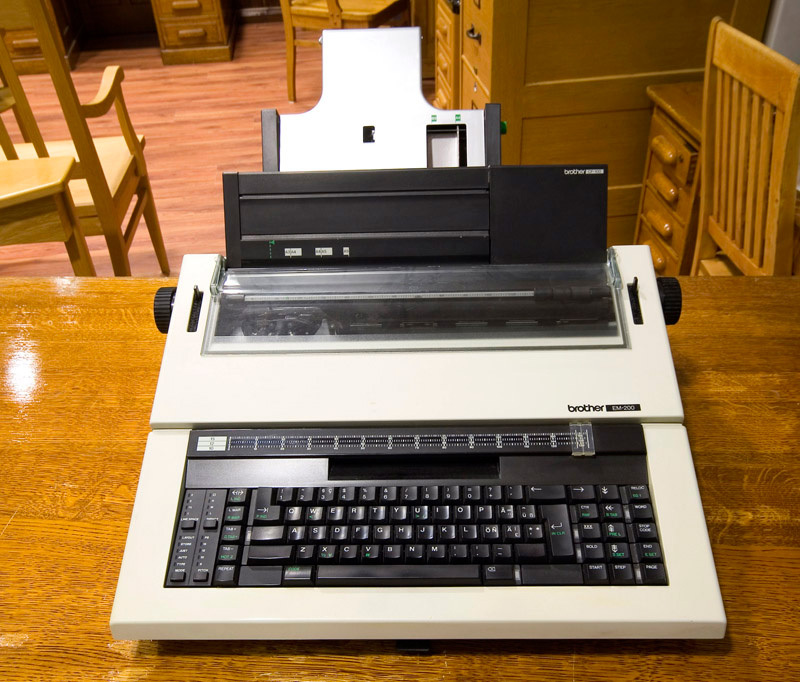 Today the company produces a wide variety of products including all kind of office machines. 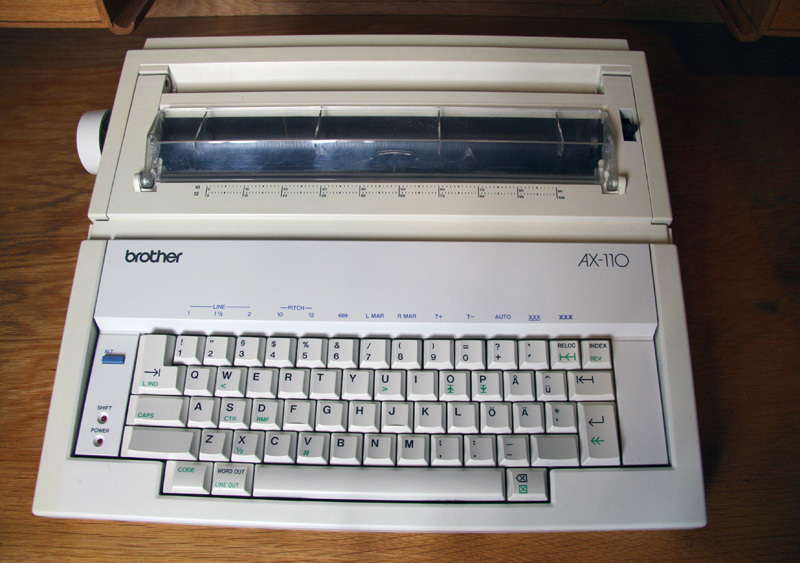 Brother is today one of the few companies still producing typewriters.